Dell’s XPS 13 has been one of the best Windows laptops you can buy for years, so it’s no surprise it’s received several spec bumps already. This season’s update is arguably the most significant one yet: the XPS 13 is going quad-core. Intel’s recently announced 8th-gen chips (Kaby Lake R) increase performance by adding cores instead of boosting clock speeds or shrinking the architecture. That mean that for many tasks that depend on multiple threads – like video rendering, 3D modelling, or streaming gameplay – the laptop should see a significant boost in performance. In fact, Dell claims it’s seeing a 40-percent performance increase compared to the previous generation without sacrificing battery life. Quad-core processors have traditionally been one of the main reasons to choose a 15-inch laptop over a 13-inch one, so the line between models just became a little blurrier. That said, the XPS 15 will still be more powerful overall as the processors run at a higher wattage – not to mention having the option for discrete graphics. It’s also worth noting that, of course, all the other popular Windows laptops in the category will get Kaby Lake R in due time. Dell says its worked some software magic to optimize the chips further, but the proof is in the pudding. 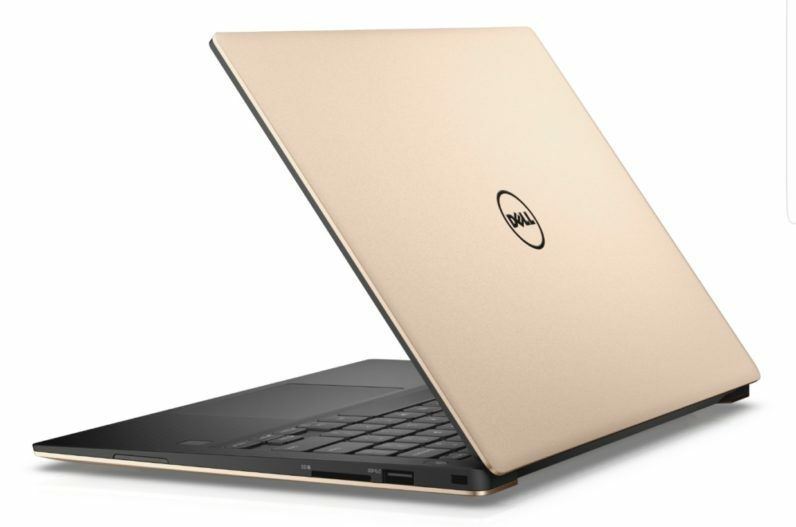 Don’t expect any other major changes when the laptop goes on September 12 (Dell wasn’t ready to share exact pricing yet). It’s the same gorgeous Inifinity Display screen, the same classy combo of carbon fiber and metal, and the same unfortunately-placed webcam. Unless you need more power, there’s no reason to upgrade, but what a nice power boost it is.